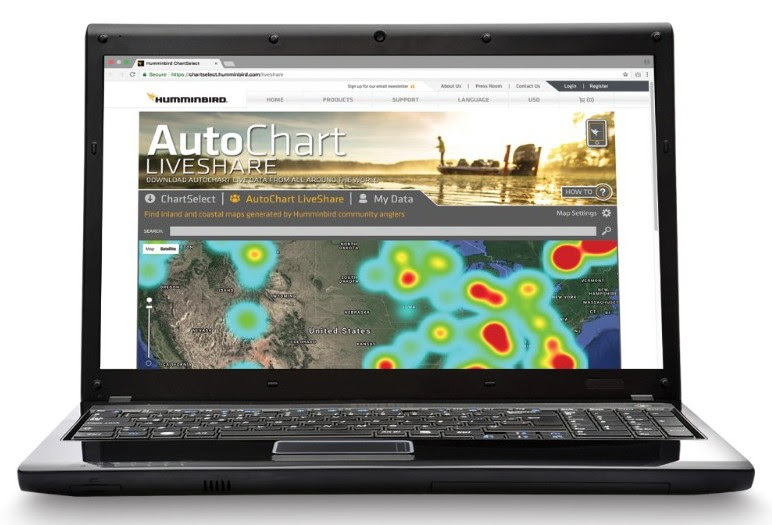 RACINE, Wis., July 10, 2018 – Today Humminbird announces a new extension of its AutoChart Live mapping capability – AutoChart LiveShare. LiveShare is a free online service that allows Humminbird users to download AutoChart Live mapping information from others and add it to their own map collection, as well as upload their own AutoChart Live sonar data to a global community. AutoChart LiveShare reinforces Humminbird’s commitment to providing enhanced mapping capabilities to anglers around the world. 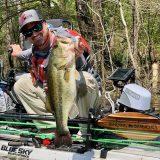 Launched in 2015, AutoChart Live gives anglers the ability to map the depth, vegetation and changing bottom hardness of their favorite body of water. This data can be used to add details to existing LakeMaster maps, or obtain information on bodies of water unavailable in the Humminbird LakeMaster collection. Until now, the only way anglers could share this valuable information was by physically copying the data from an AutoChart Zero Line Map Card. LiveShare changes this dramatically. How it works is simple – Anglers go to the AutoChart LiveShare website – https://chartselect.humminbird.com/liveshare – and open a free account to gain access to the service. Choose to upload AutoChart Live map information from their Zero Line map card, or, select any available mapping data and move it to a Zero Line Map Card. 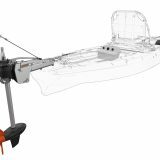 This information can be used in AutoChart Live-compatible Humminbird fish finders, where anglers can target key depths or pair it with an i-Pilot Link-equipped Minn Kota trolling motor to follow any depth contour line. Anglers can easily create an AutoChart LiveShare account or, if they have a ChartSelect account, they can sign in today. In order to utilize the LiveShare service, you must have a HELIX 12, 10 or 9 model, a GPS-equipped HELIX 7/5 G2/G2N, or any SOLIX or ONIX model, along with an AutoChart Zero Line map card. For users that do not have a compatible unit, you can still participate by uploading Humminbird track files and viewing LiveShare information on the website. 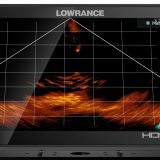 For more information on Humminbird’s AutoChart LiveShare, visit Humminbird.com.